Cool and urban. 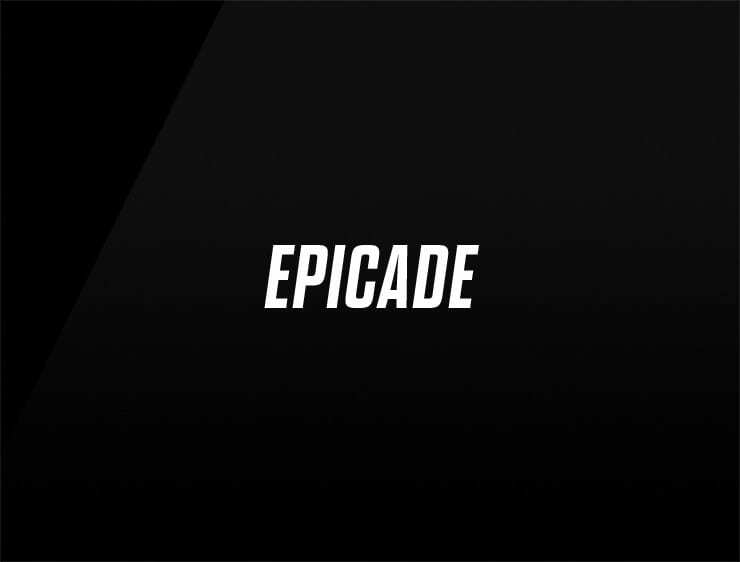 This modern name ‘Epicade’ echoes ‘epic’, ‘escalade’ and ‘picaresque’, pointing to an episodic style of fiction dealing with the adventures of a rough but appealing hero. Possible fits: Fashion. Travel. Perfume. A publisher. Software company. A virtual assistant. App. An animation studio.